A thief or thieves stole a new cargo unit that was on top of the Red Paw response vehicle. This happened within the last two days, when the car was parked unattended near a firehouse at Comly and Academy Roads. Inside the cargo hold were brand new oxygen masks specifically designed for animals. 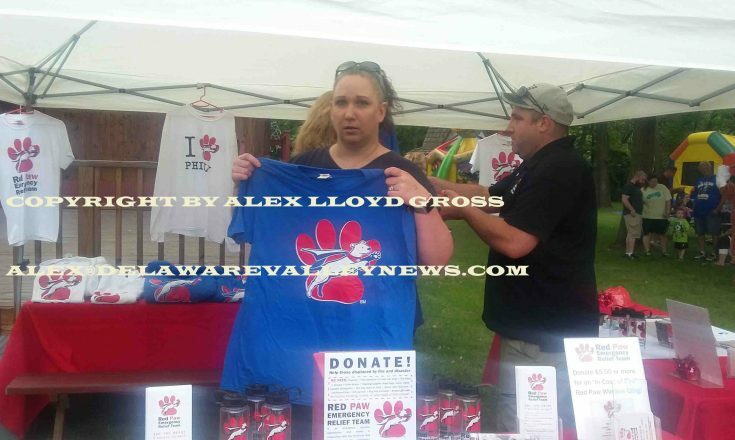 Also taken was a set of firefighting bunker gear that Red Paw founder Jennifer Leary was issued by the Philadelphia Fire Department. The scumbag who stole it knew what they were getting as this is a marked vehicle parked outside of a firehouse. The thief would be smart to return the equipment or dump it somewhere safe and call 911 with information on how it can be retrieved. 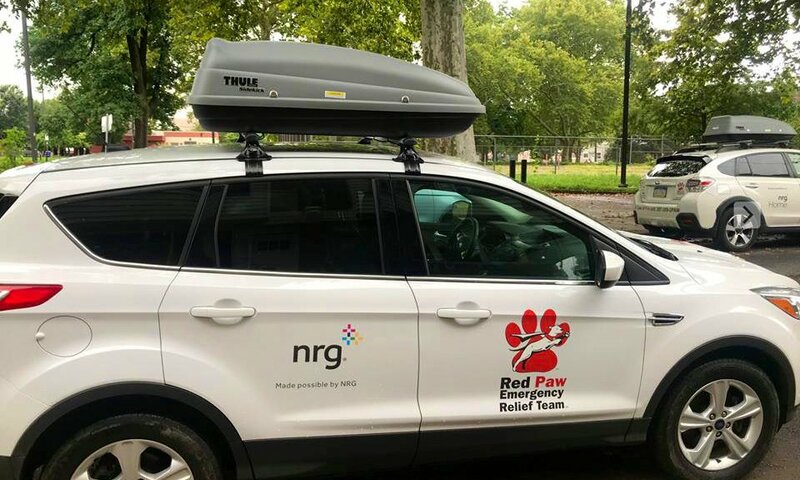 Red Paw is a group of volunteers that respond in the region to help animals that have been displaced by fire or other disaster. The equipment is needed. Security camera footage is being examined. Once caught, judges have a soft spot for animals and children. Anyone that causes them harm will most certainly be sentenced to jail, even for a first offense. That is why it is imperative that the thief get the equipment back to Red Paw quickly. 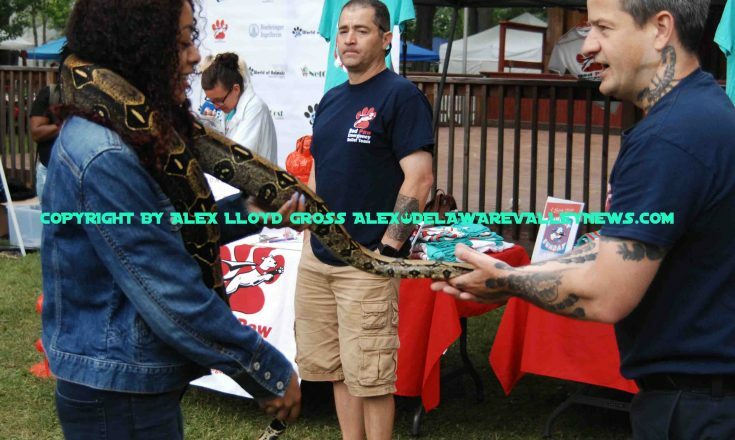 Take a look at the photo distributed by Red Paw. The cargo container is sitting on the roof of the vehicle.